A side event today, entitled “Achieving Universal Energy Access: A development imperative in addressing climate change,” highlighted the need to address global energy poverty. In examining a need to address climate change on a global scale, the emphasis is often on less, not more. 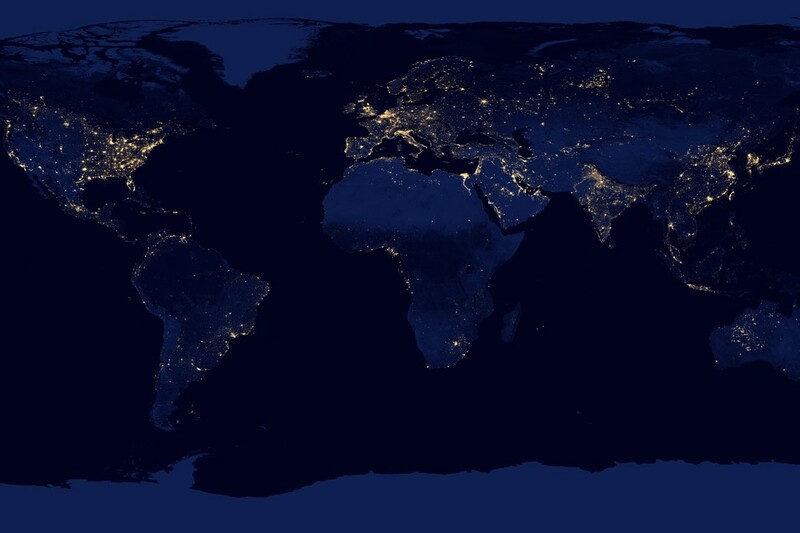 But the reality is that 20% of the world lives without sufficient power, which results in grave living conditions. 4.3 million people die annually due to smoke from cook stoves with insufficient ventilation. Of course, these impacts have a disproportionate impact on women and children. 3.5 billon dollars are needed to get clean cook stoves around the globe, and an additional $50 billion is needed to accomplish universal energy access by 2030. The UN Sustainable Energy for All Program is working to address energy poverty, with a goal of distributing 100 million clean cook stoves by 2020 in 170 countries. 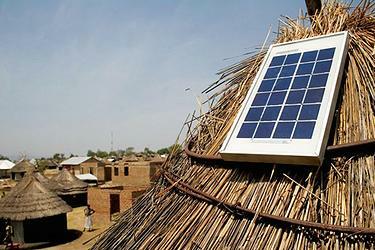 Climate change mitigation should not provide a barrier to universal energy access. For everyone in the world to have access to power would only require a 2.9% increase in energy generation and a 0.8% increase in global GHGs. But traditional energy planning is anti-poor, so as we seek to reinvent the grid to embrace renewables, energy access must be incorporated into this vision. Future grid-planning must recognize energy poverty; measure energy services not just supply; and prioritize adequate finance. This entry was posted in energy efficiency, environmental health, human rights, renewables, technology, Uncategorized. Bookmark the permalink.